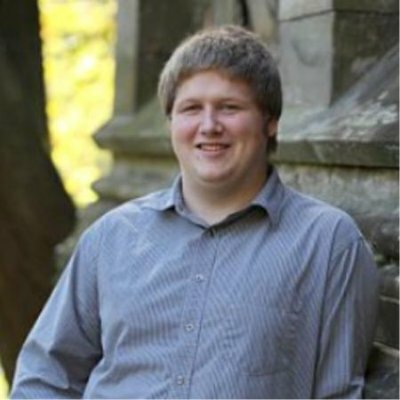 5+ Year Magento Developer of modules and implementations. 14 implementations and 20 modules created total. 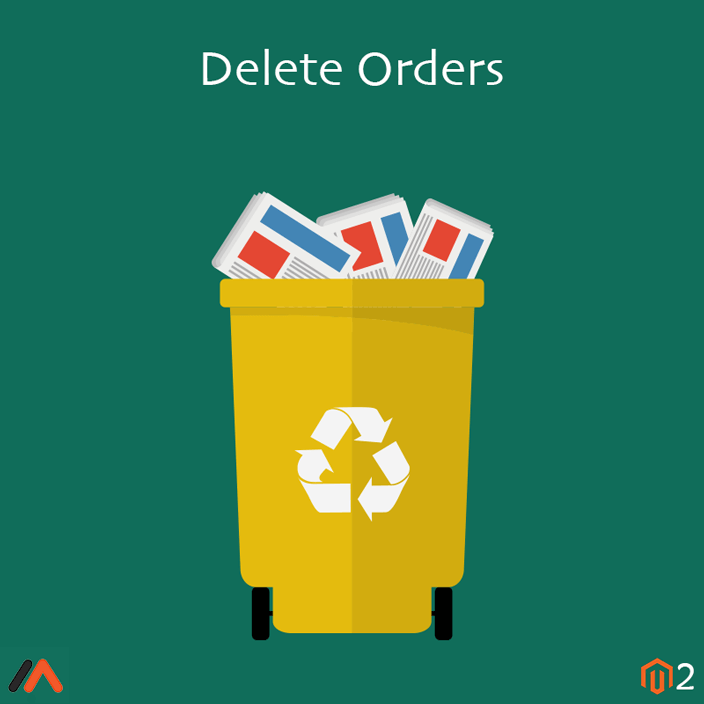 This extension adds the functionality of Deleting orders (only for "canceled" orders) in Admin section of Magento 2. 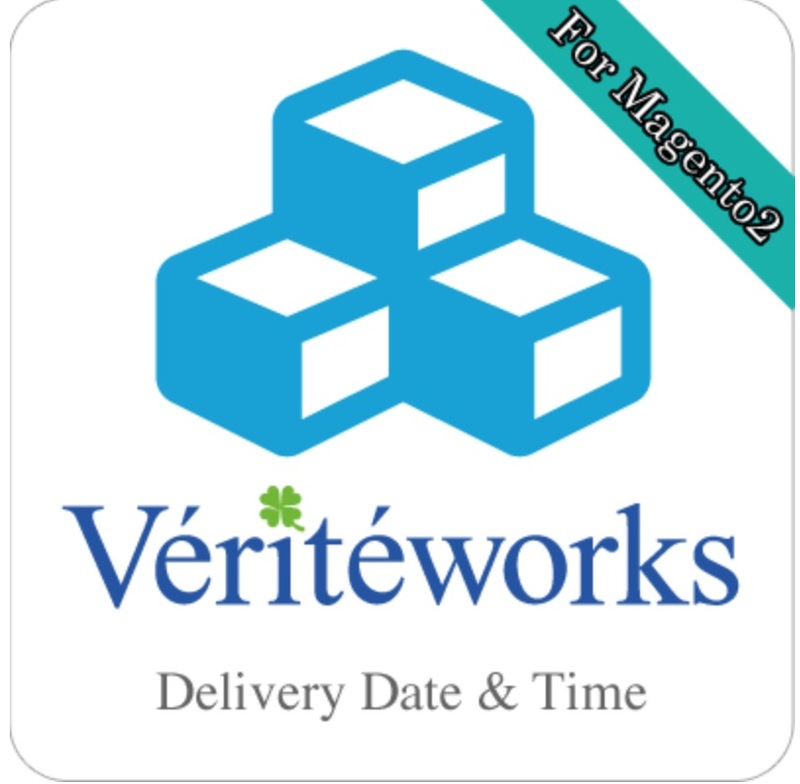 Compatible with Magento commerce and open source. This small extension adds a comment field in the cart overview at the order item level instead of the order level. This allows the customer to input specific wishes per product. 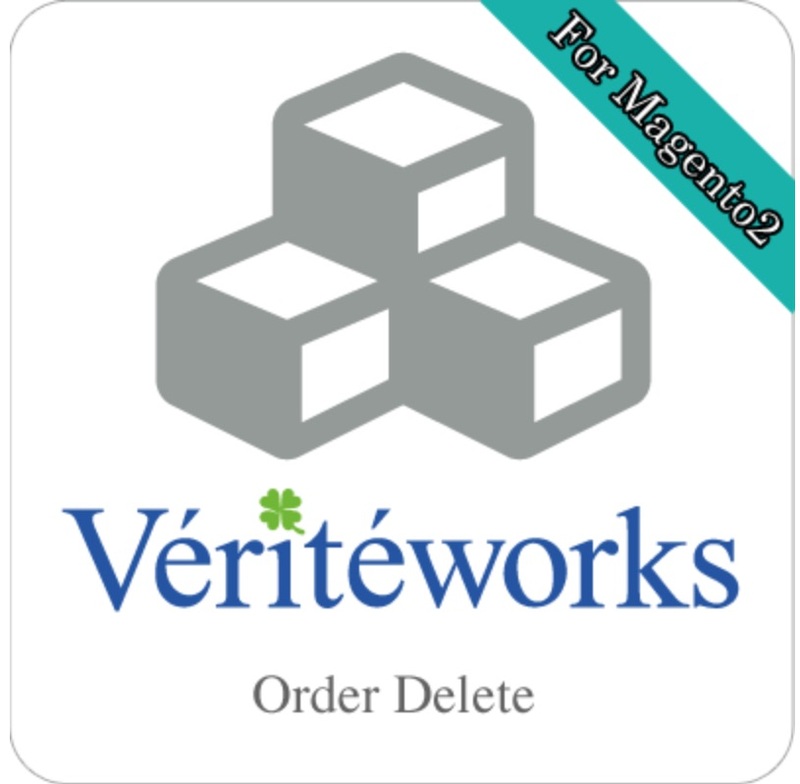 It is saved in the database in a seperate table and can be retrieved from there.